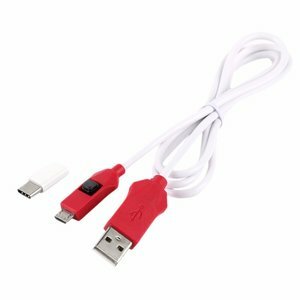 In order to be able to work with deep flash cable for Xiaomi it is necessary to put the phone in a deep flash mode. If a faulty handset can enter fastboot mode through the volume down key and power button combinations, the driver can be recognized normally. Deep flash cable will be needed for a faulty handset which is damaged deeply in the system and unable to properly identify the port. Press the phone ON/OFF button.